Over the past decade, there has been a rise in the number of complaints against moving companies. 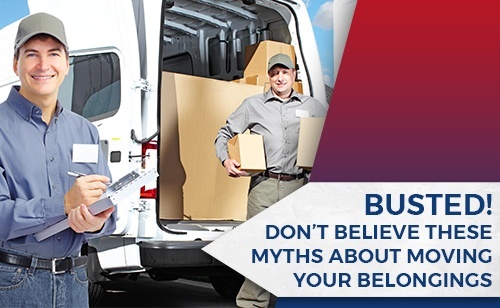 Movers are supposed to transfer your belongings from one location to another in mint condition, but discreditable companies take advantage of you if you are not aware of the common scams taking place today. 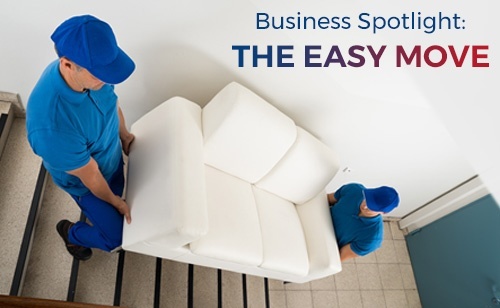 As London, Ontario’s most trusted moving company for residential and commercial moves, at The Easy Move, we pride ourselves on being a complete moving, packing and storage services company. One of the toughest parts of changing houses is moving because of the multitude of things that have to be done. Often in the excitement and stress associated with shifting house, the little things are forgotten which makes life difficult for both the homeowners and the movers. 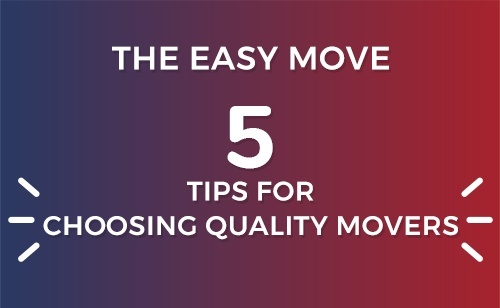 Why You Should Choose The Easy Move! Let’s face it, relocating is an exciting, but complicated process. While several people have moved with the help of friends and a pickup truck or two, there is a massive investment of time and effort needed. Moving can be an exciting time! It gives you the opportunity to get rid of stuff that has been cluttering your space, purchase items that you’ve always wanted, but couldn’t fit in your existing home and above all, move into a house that suits your needs. 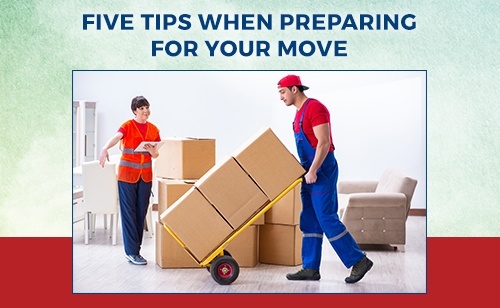 However, as exciting as it may seem, moving can also be stressful and time-consuming. Hiring a professional mover to assist with your relocation will result in a smooth and stress-free moving experience. Even though it seems like an extra expense, hiring professional movers is actually worth every penny. When it comes to moving, most clients don’t seem to have a clue about what to do and how to go about it. The lack of accurate information about the Do’s and Don’t’s do not help their cause. 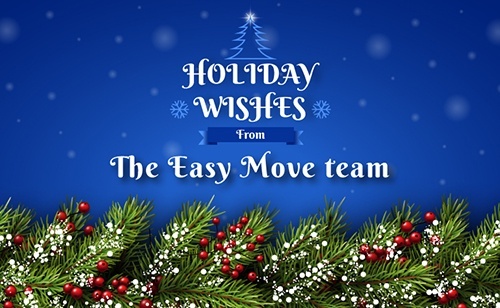 At The Easy Move, we believe that moving should be stress-free and a fun experience. In order to ensure you enjoy it, we’ve answered some of the most frequently asked questions about moving. Wishing you and your family a wonderful holiday season! May the new year be filled with joy, health, and prosperity. Are you planning to move in your new home? Is the stress of moving your belongings getting in the way of your excitement? 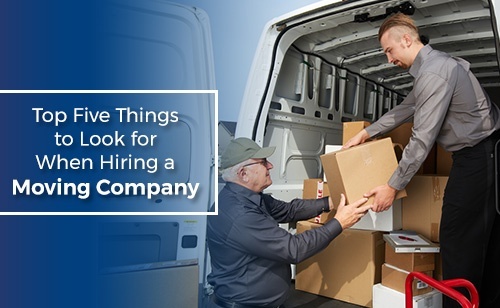 Worrying about how you will move your belongings safely and quickly is understandable, however, hiring a professional who has skills and expertise in moving client’s belongings is the ideal stress-buster! Thanks for stopping by our blog. 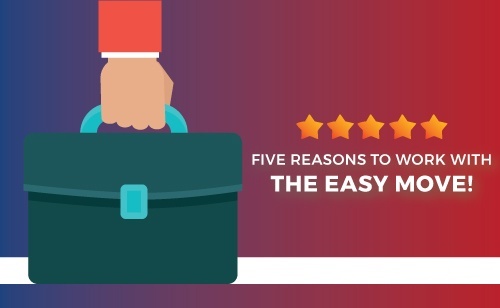 If you’re looking for more information about The Easy Move, you’ve come to the right place. 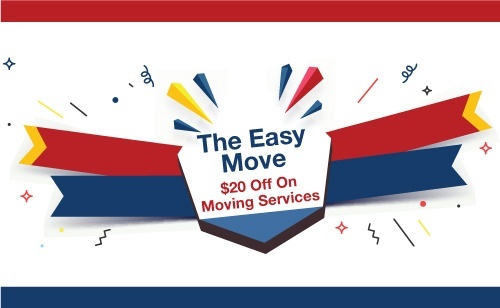 I’m Matt Akins, proud owner of The Easy Move.